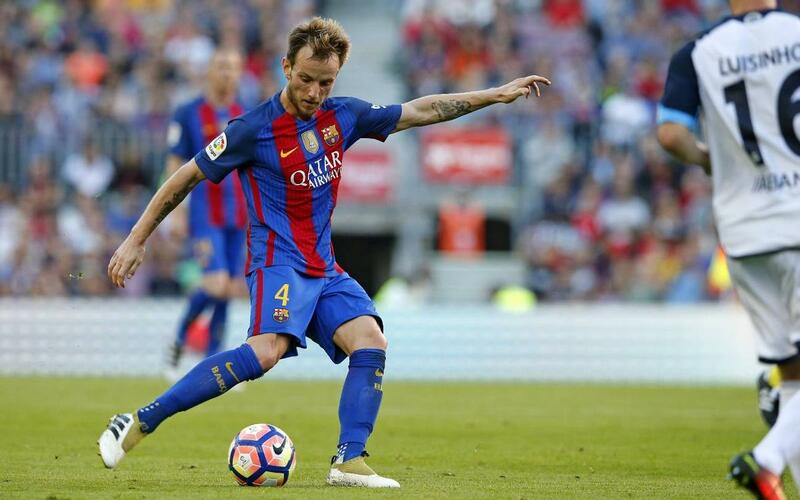 FC Barcelona marched to a comfortable 4-0 win over Deportivo on Saturday afternoon at the Camp Nou, and Ivan Rakitic was delighted with the team’s effort. The focus now switches to Wednesday’s Champions League encounter against Manchester City and the Croatian is hopeful that the team can transmit the positive display to the one at Camp Nou coming up. “We have to let Paco Alcàcer be. The most important thing is that he is getting chances, it would be a problem if he wasn’t getting any. He is a very important player for us and we have faith in him”.